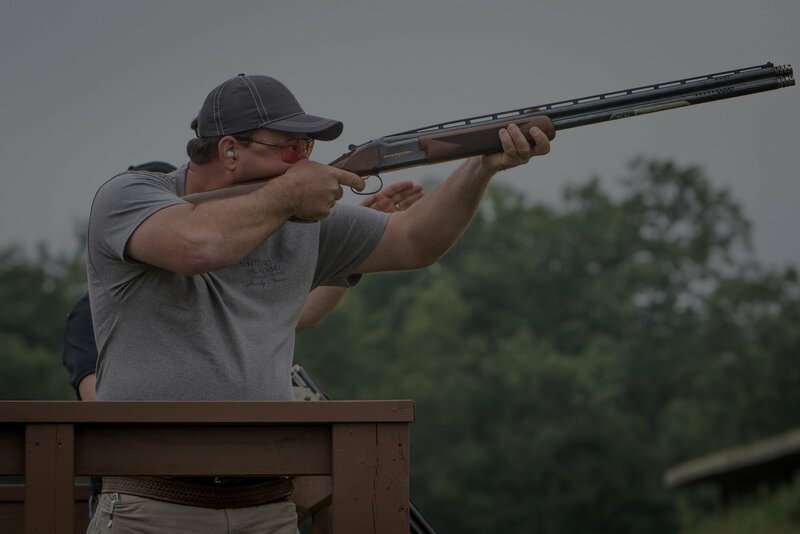 On Behalf of OSCA, our Sponsors, and Hill ‘n Dale Club, we are looking forward to seeing everyone next week, 8/9-8/12, at the Ohio Sporting Clays Championship. Please take a look at the welcome letter, championship map layout and other info below. Please note that some of our info listed an 8:00 start for subgauge and super sporting events previously. Actual start time for these events will be 8:30.